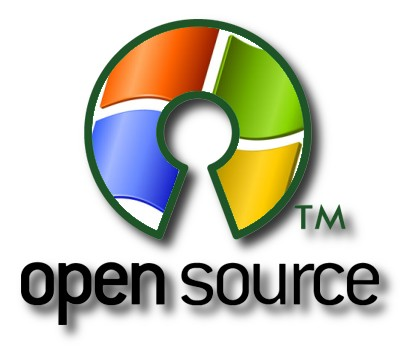 When you think of Microsoft, friend of open source probably isn't one of the things thy comes to mind, but the company's been keeping an eye on the community for a while now. A new article from Wired shows how the company has been changing its stance, maybe even to the point of embracing it. For three years, Sam Ramji served as Microsoft's head of open source software. One of his duties included bringing Bill Gates and other Microsoft execs up to speed on open source at a briefing every few months. One fateful day in the summer of 2008, the meeting took a different turn when the question of whether the company should actually start using open source software, pitting Ramji and former chief software architect Ray Ozzie against the other execs, with Bill Gates in the middle. Ramji and Ozzie pointed out the advantages open source software would bring to the table, while the legal team laid out a plan of how it could work from their standpoint. The others took the usual standpoint, utterly opposed to the idea. Bill Gates had other ideas, taking to the whiteboard to show how it could work. That pretty much settled it. That meeting sowed the seeds for everything that's come since, from their work with Hadoop to the recent move to adopt Linux on Windows Azure. 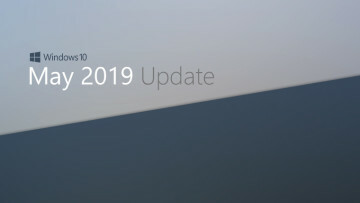 Even though neither Ramji or Ozzie are still with the company, their plans for the company are just starting to come into fruitation, and they are defining the future of Microsoft. 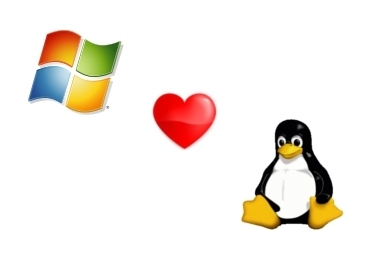 In the days of old, Linux and open source was Microsoft's greatest foes because it represented a threat to their core businesses, from Office to Windows. With services like Azure, it doesn't matter any more. 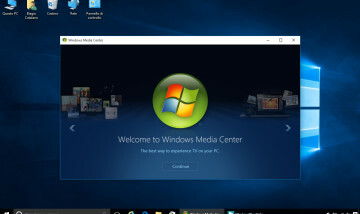 Microsoft makes their money by providing the framework these applications run on, so it only makes sense to make it work for as any kinds of applications as their clients want. 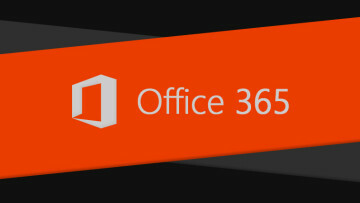 If some of those clients want to run applications that have traditionally been Microoft's enemies, it doesn't really matter any more, and there's no reason not to embrace Linux on Azure. Now, Microsoft is actually starting to contribute code back to the open source community, taking an active position alongside companies like IBM and Google. Still, it hasn't been a painless process. Ramji and his team began prototyping a cloud service that ran on nothing but open source software, like Amazon's cloud services. At the same time, other minds in the company were toiling away on what would become Windows Azure. Even though he's no longer with the company, Ramji's influence is still alive and well at Microsoft. In fact, he might end up looking like one of the most influential people at the company, despite his short tenure, as his ideas continue to shape the emerging businesses Microsoft is betting big on. And what about Bill Gates? He might seem like the bogeyman to a lot of people in the open source community, but if he hadn't spoken up at that fateful 2008 meeting, Microsoft's cloud efforts could've ended up looking drastically different. It's clear that he actually does get open source software, and its advantages.